Safeco is an American insurance service provider that is dedicated to offering different kinds of insurance plans to the consumers, including auto, renters, homeowners, condo and umbrella loans. 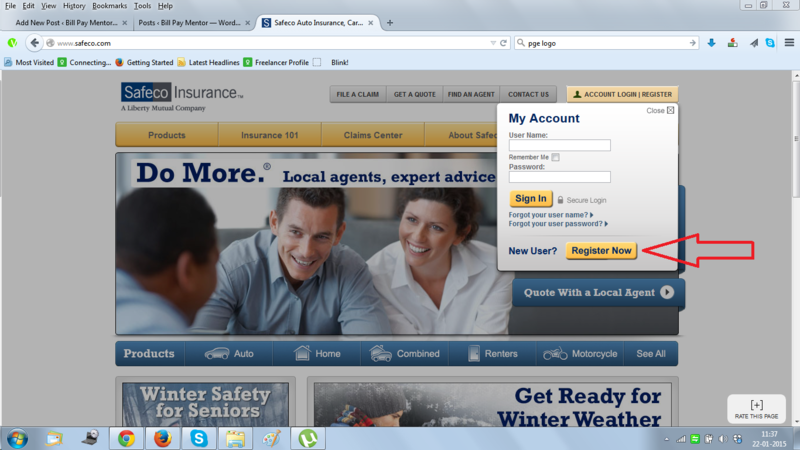 You can visit Www.Safeco.Com, and browse through the different insurance plans they have to offer. You can also request an online quote, or file a claim over the Internet. You can call their customer service center at 888-723-3260, and provide your bank account details, money order information or credit card details to pay the bill over phone. If you are using your credit card to pay the bill over phone, the company accepts payments only if you have a Discover, MasterCard, American Express or Visa card. You can call 877-762-3101 to know any kind of query about the company and its plans. If you want to file your claim over phone, you will have to call them at 800-332-3226. You may also connect to them via FaceBook, Twitter, YouTube or Google Plus. By logging on to Www.Safeco.Com, you can find an agent, file a claim, browse through their plans and do many other things online. 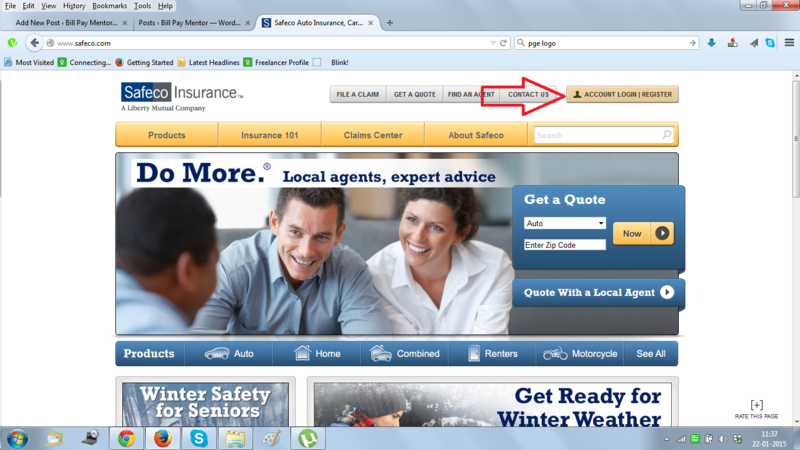 You may also request a quote online, so that you can have an idea about how much your insurance plan will cost you.